Welcome to the FIU Interior Architecture Department! Department Mission: The FIU Interior Architecture Department advances the interior design profession through teaching, service, scholarship, and creative activities focused on the generation and application of knowledge. These activities concentrate on interior architectural practices that promote the well-being of individuals within local, regional, and international communities. 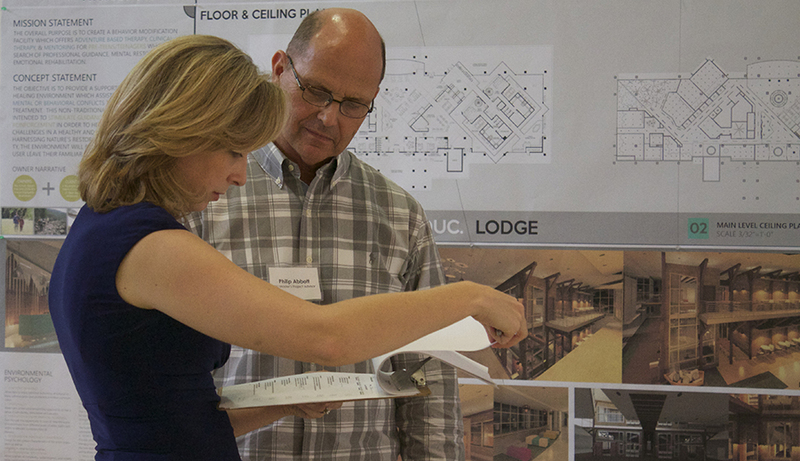 Department Vision: FIU’s Interior Architecture program is a beacon for meaningful and effective design activities. Results from FIU Interior Architecture research, teaching, and service help define interior architecture within its global context. The Department seeks to remain at the forefront of intellectual activity within the fields of interior architecture and interior design. Through studying local and global practices of design, participating in the growth of the interior design profession, and engaging in trans-disciplinary, culturally-rich settings FIU Interior Architecture compels students, graduates, and faculty to imagine and create a world that embraces the future by means of responsible, sustainable, and inclusively built environments.